Take “a breezy romp through the corridors of power town” (USA TODAY) with co-host of The View and former White House Communications director Nicolle Wallace in her electrifying insider novel of three powerful women on a day that will change the country forever. Charlotte Kramer, the 45th President of the United States, has done the unprecedented in allowing a network news team to document a day in her life—and that of her most senior staff. But while twenty news cameras are embedded with the president, the unthinkable happens: five major attacks are leveled on US soil. Her secretary of defense, Melanie, and her press secretary, Dale, must instantly jump into action in supporting the president and reassuring the country that the safety they treasure is in capable hands. But secrets have always thrived in President Kramer’s White House. With all eyes on them and America’s stability on the line, all three women are hiding personal and professional secrets that could rock the West Wing to its very foundations…and change the lives of the people they love most. 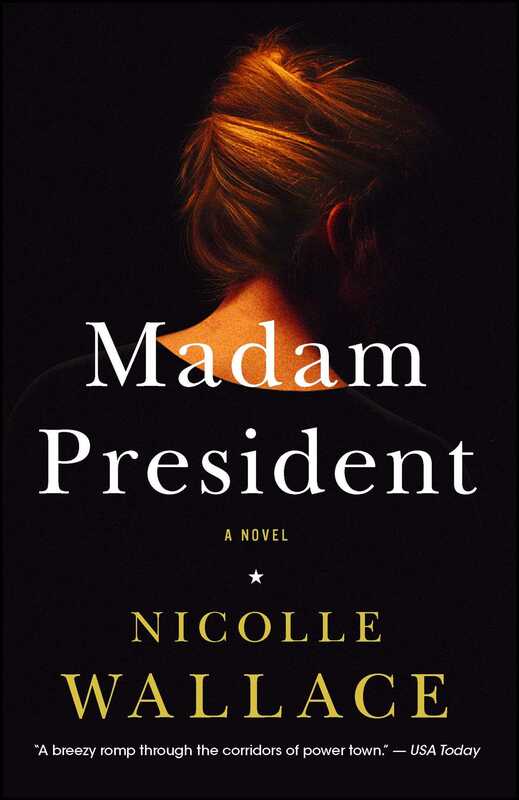 With an insider’s sharp eye and her trademark winning prose, Nicolle Wallace delivers a timely novel of domestic and political intrigue that is impossible to put down.